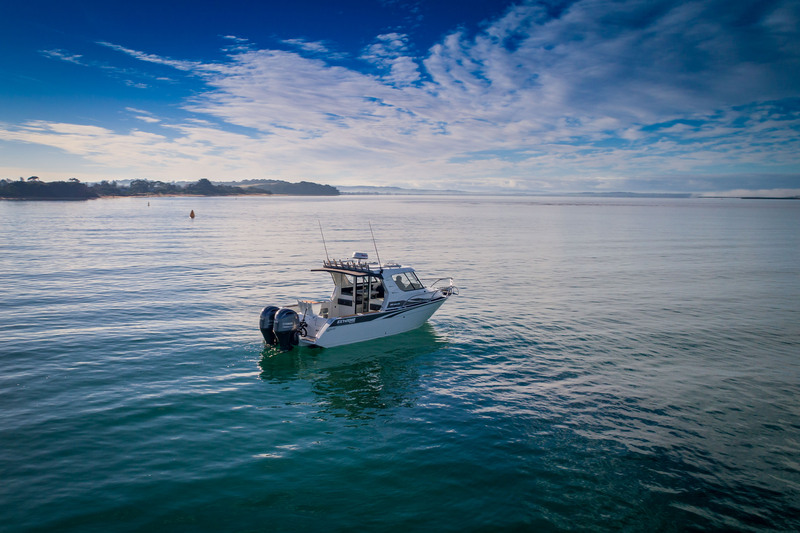 2017 Auckland Boat Show "Boat of the show" award winner. 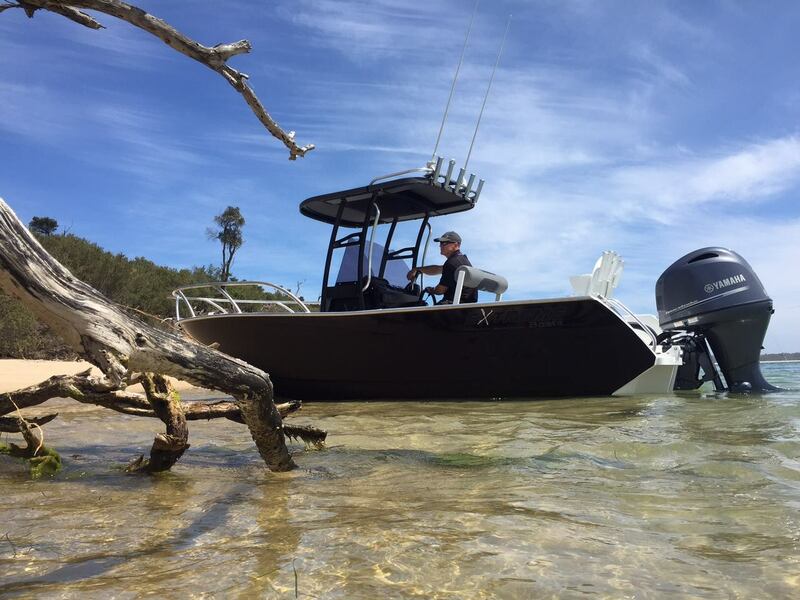 The Legacy series of Extreme centre console plate boats are absolute fishing machines. Packed with fishing features these boat's are awesome. 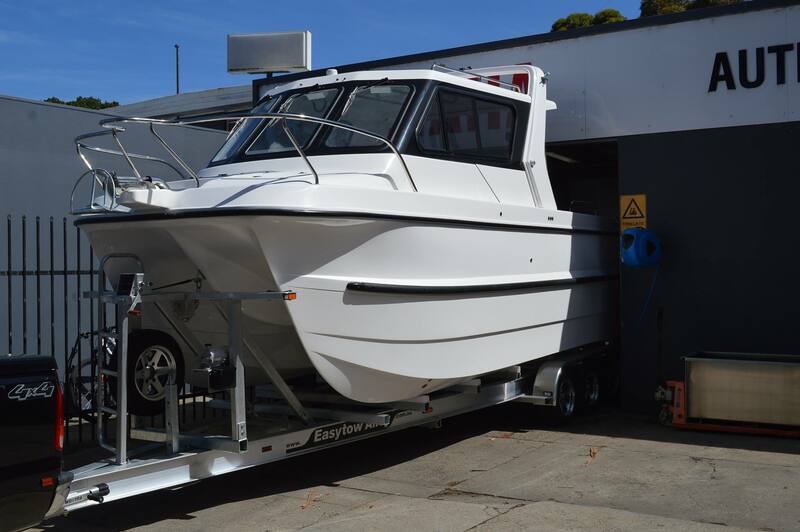 Winner Specialist Fishing Boat Up To 8 Meters. 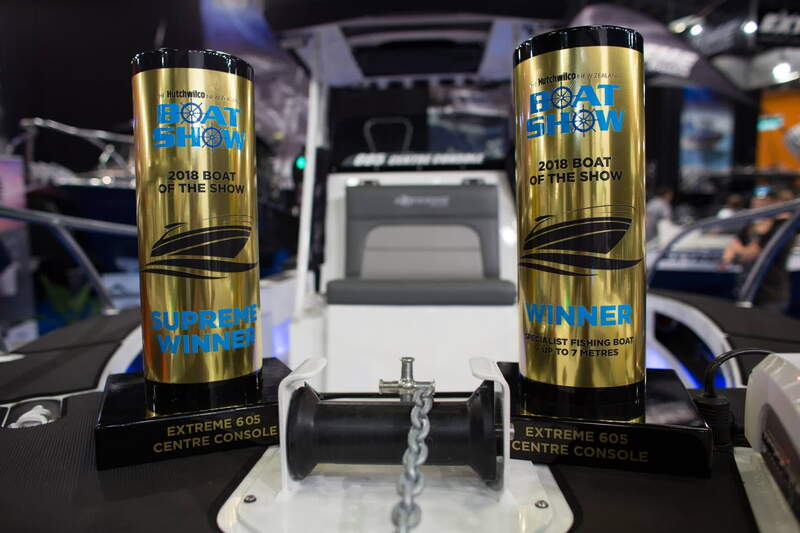 Supreme Winner - Boat Of The Show. Congratulations to Extreme for once again raising the bar!